Mold and mildew are harmful fungi that grow in moist and warm conditions. Homeowners often experience a mold issue following a flood or leak in the home. Whether or not you suffer from an allergy, the professionals at Maui Malama Environment in Wailuku, HI, stress the importance of mold remediation. They are here to explain how mold and mildew can hurt the health of your household. One of the most common health issues that can occur from breathing in mold is respiratory problems. While the symptoms may first appear to be that of the common cold, like a runny nose or red eyes, if it persists after a few weeks, this could be the result of mold or mildew. If you have a weak immune system, breathing in mold could increase the risk of a lung infection. Aspergillosis is a type of lung infection that is more common among the elderly and can lead to lung failure without proper treatment. Another type of dangerous lung infection is pneumonia, which can result from prolonged exposure to mold. People with severe allergies can have a heightened sensitivity to mold. They can experience symptoms such as sneezing, nausea, or a rash as well as more severe side effects like shortness of breath or vomiting. If someone in your household has asthma, breathing in mold or mildew can increase their risk of an asthma attack. 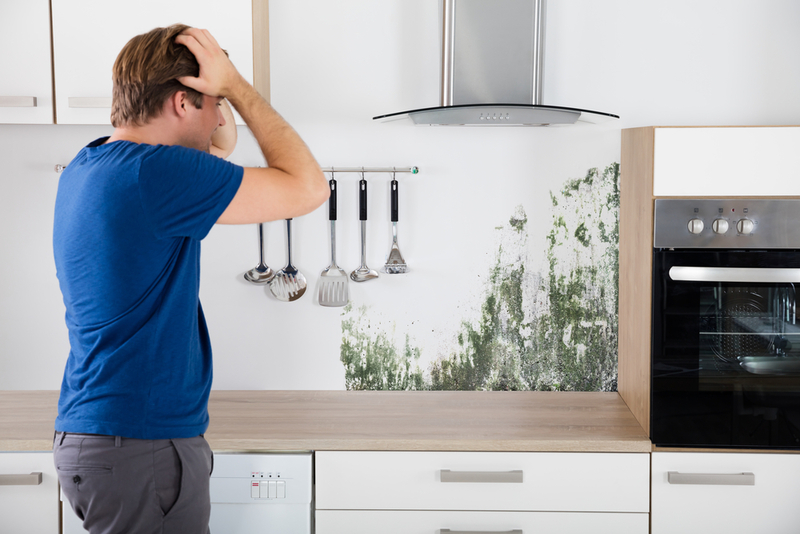 If you are experiencing a mold or mildew issue in your home as the result of a flood, it’s best to call in a mold remediation expert immediately. For the leading environmental site consultants in Wailuku, HI, turn to the team at Maui Malama Environment. Contact them today at (808) 876-0500 to schedule an appointment for mold remediation. You can also visit their website for more information about their full list of services, from site assessments to lead paint removal. What Does the Asbestos Abatement Process Look Like?